When Sue Jin Kang walks into the dance studio at Stuttgart Ballet there is a ripple of attention. The younger dancers stretch further, reach harder and find that special place within that allows them to be more than they already are. The more experienced principal stars of the company allow their eyes to waft over this elegant creature swathed in lavender. These are the final, precious years of Kang’s career as a dancer. At 47, she has continued beyond the place most ballerinas find a comfort zone. Slim and elegant, Kang has the strength of a panther and the fragility of a butterfly. Watch her at the barre — you see intense concentration. From the moment she enters the studio to warm up for class, Kang’s love of ballet takes over, the struggle for physical perfection hidden behind those deep, dark eyes. The way she approaches class offers insight into the power of her dance. Every move is finished to the fingertips. There is nothing false. Stuttgart Ballet’s artistic director Reid Anderson and former artistic director Marcia Haydée have been huge influences. “I was privileged to work with them both as my directors. They have been my role models and mentors, Marcia especially as a dancer and Reid who has helped me so much to enter this new role of leadership.” She also mentions Georgette Tsinguirides, John Cranko’s choreologist and the keeper of his legacy, who taught Kang his ballets. Kang has danced most of the major roles associated with Stuttgart. Her Tatiana in John Cranko’s Onegin is a deeply etched portrait of a woman tormented by what might have been. When she renounces her lover, Onegin, in the ballet’s final scene, she not only tears his missive of love in tatters, she rips her heart open with grief. In John Neumeier’s Die Kameliendame (Lady of the Camellias), when she lies back on the chaise longue, life ebbing from her fragile body, there is such regret, such sorrow, it breaks your heart. When she dances the dark heart of Kenneth MacMillan’s Song of the Earth, you understand what happens when a brilliant ballerina collides with a visceral dance role. In 2016, Sue Jin Kang will give her farewell performances in Stuttgart. She accepted the directorship of the Korean National Ballet, a company of 65 dancers (80 if you include trainees and associates), in 2014, and since then has been dividing her time between Seoul and Stuttgart. 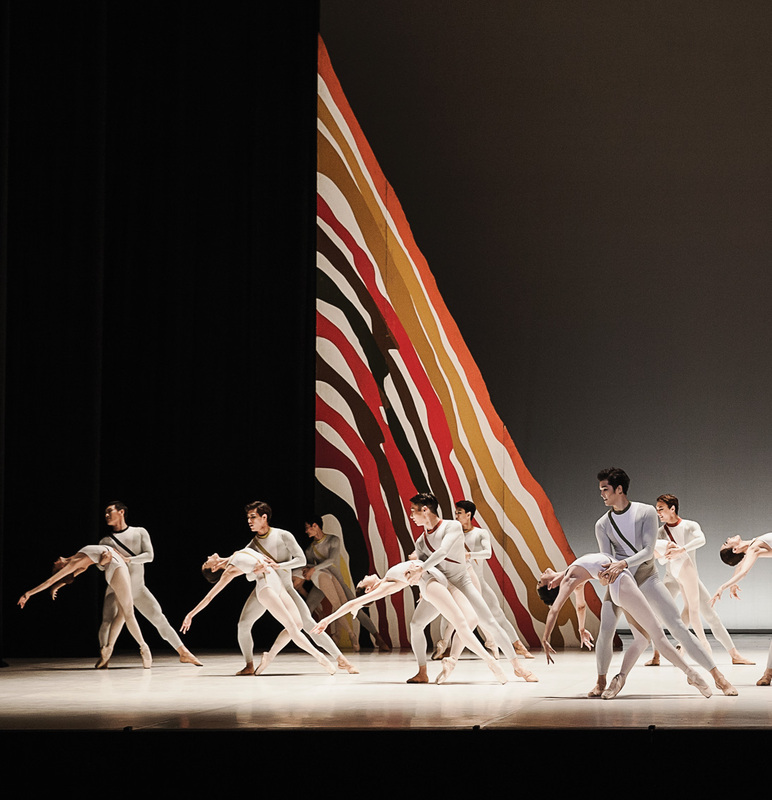 The Korean National Ballet has an extensive repertoire that includes everything from Rudolf Nureyev’s The Sleeping Beauty to Mats Ek’s Carmen, to works by Balanchine and Grigorovich. With her many ballet connections, Kang will also have access to new and notable works. Kang notes that the world of ballet has changed since she first began dancing.